CHICAGO -- McDonald's Japan has a new twist to French fries. It's called the "McChoco Potato." 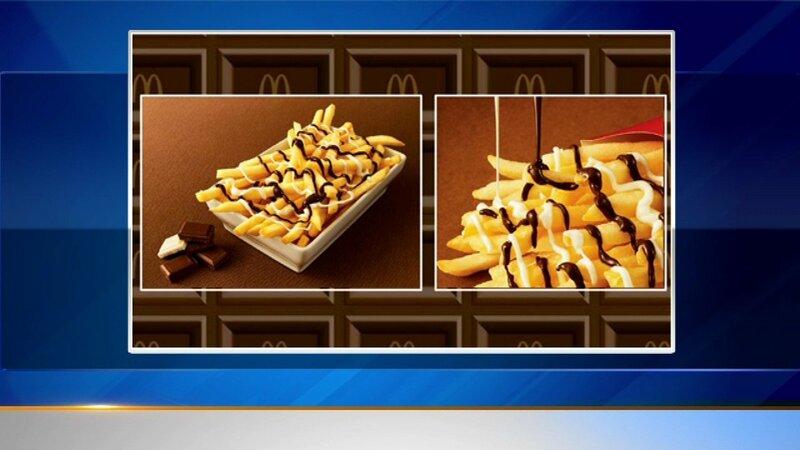 Starting next week McDonald's restaurants in Japan will serve French fries with white and milk chocolate drizzled over them. So far there is no word if McDonald's plans to introduce them here in the U.S.